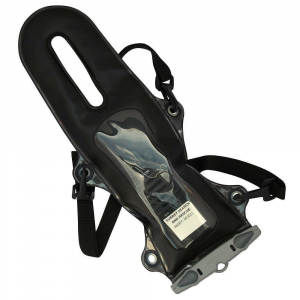 Visit Aquapac's Small VHF Pro Case page. 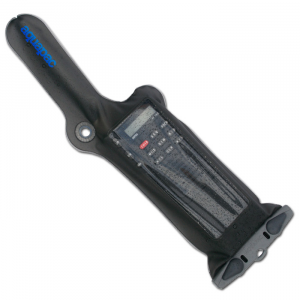 Aquapac's Small VHF Pro - 229 is perfect for rescue professionals and serious paddlers. 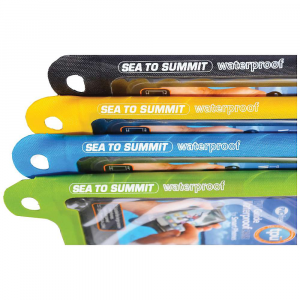 Tough, waterproof and you can use your radio while it's in the bag. 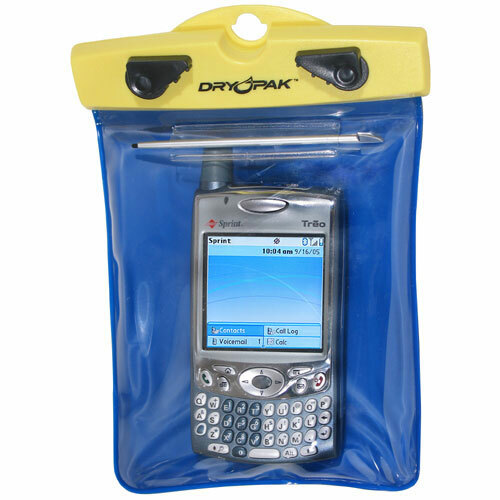 This waterproof Aquapac VHF case is made of durable military spec material. Guaranteed 100% waterproof to 30ft/10m - dust and sand-proof too - allowing you to use the radio safely in all conditions. 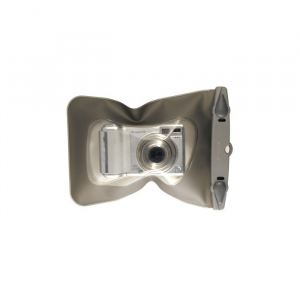 Use handset normally in the case as sound passes straight through the case material. 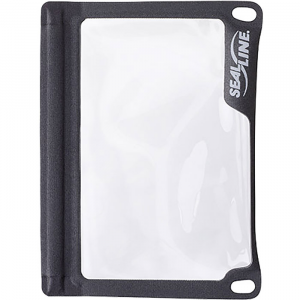 Airtight seal means the radio will float safely if you drop it in water. Fits both L and R-hand antennas. 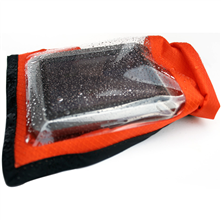 Used by lifeguards and rescue services, Aquapac's Small VHF Pro Case protects your radio from dust, dirt, and even water - guaranteed waterproof up to 30 feet, you can continue normal use of your radio through the case. Complete with a three-way harness, you'll be able to keep your hands free for more important things.